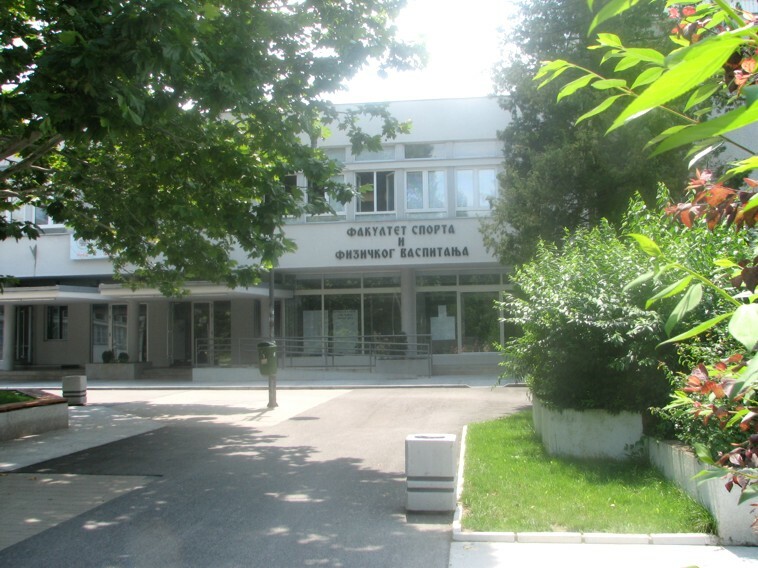 The Faculty of Sport and Physical Education, University of Belgrade, is a scientific and educational institution which provides instruction of PE teaching staff, recreation and sport-related professionals continuously since 1946. The roots of the Faculty go back as far as 1938 when the first one-year school for training professionals in our field was established. 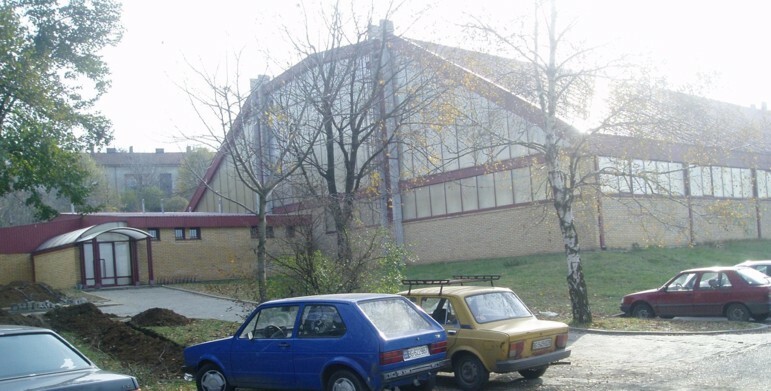 In 1939 the School for Physical Education, which was a college-level institution, started working. From 1946 to 1953 it was the National Institute for Physical Education (hence the popular acronym DIF, still in use), then the Institute for Physical Education from 1953 to 1956, the College of Physical Education in the period from 1956 to 1963. 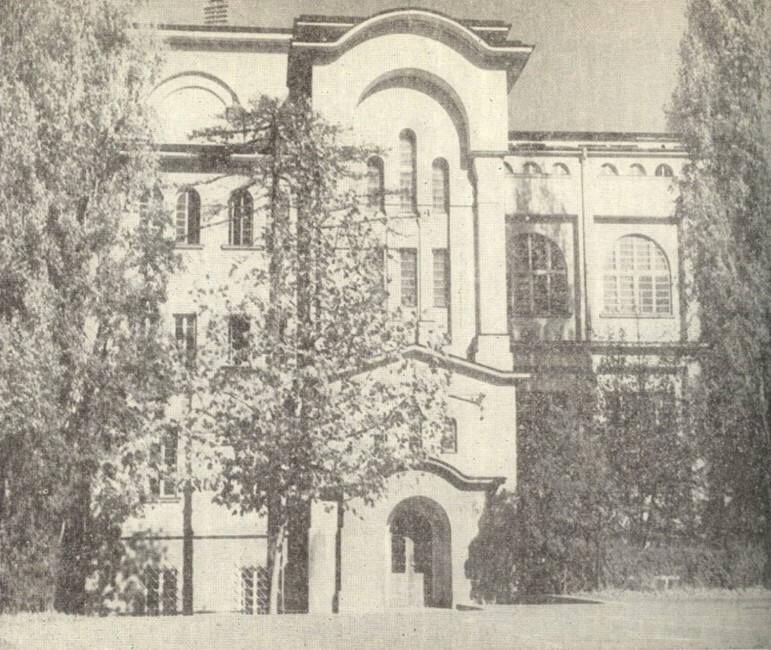 The Faculty became a part of the University of Belgrade in 1963. 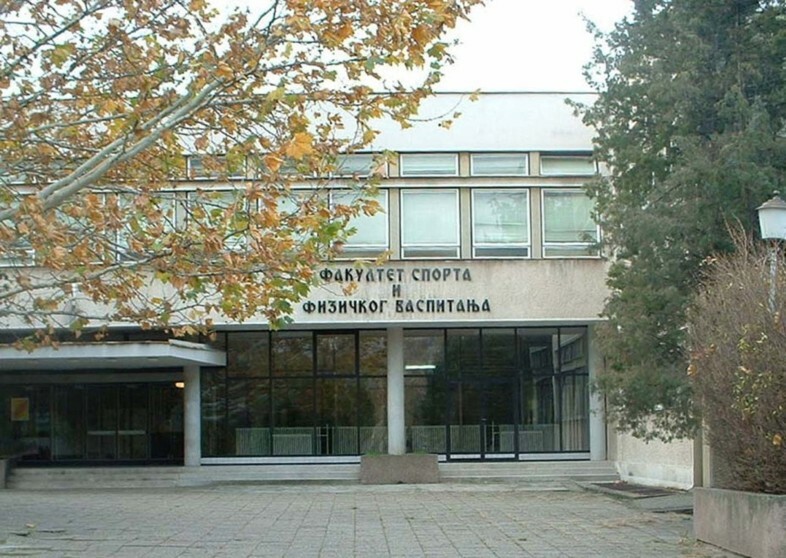 From 1978 to 1988 the name was the Faculty of Physical Education, from 1988 to 2000 the Faculty of Physical Culture, and in 2000 it changed the name into the one it bears today – the Faculty of Sport and Physical Education. Each of these changes was a step forward in the development of curricula, programs, scientific research and infrastructure of the Faculty. 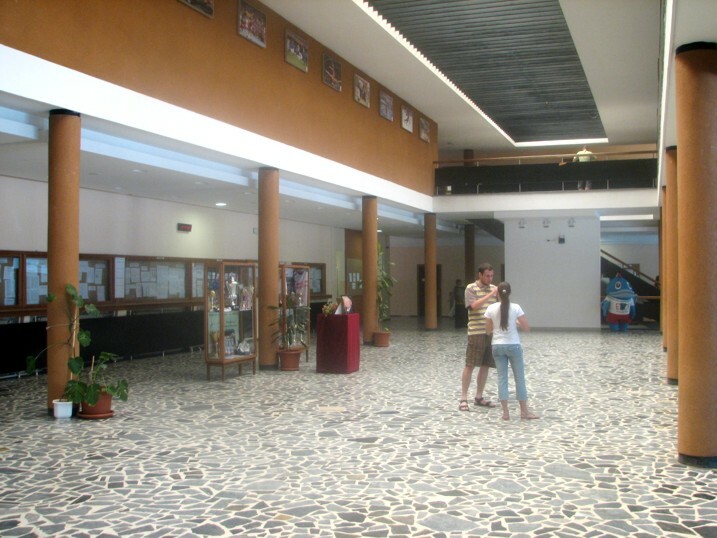 In 2001, the Computer Centre was opened, with a local networking system and the central server. 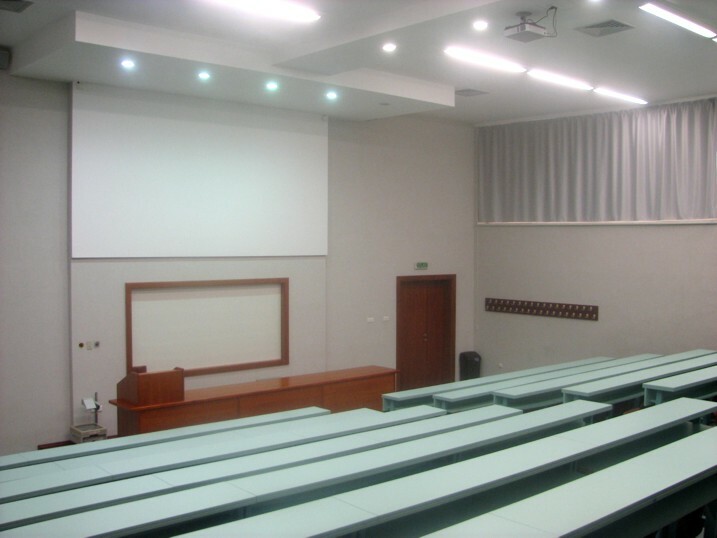 Since 2003 it has been equipped with an IT classroom, connected to the Academic Network of Serbia (AMRES). On the occasion of 60 years of work, in 2006, the Faculty issued a Monograph „60 years of the Faculty“, with details presenting the development and work of the Faculty.